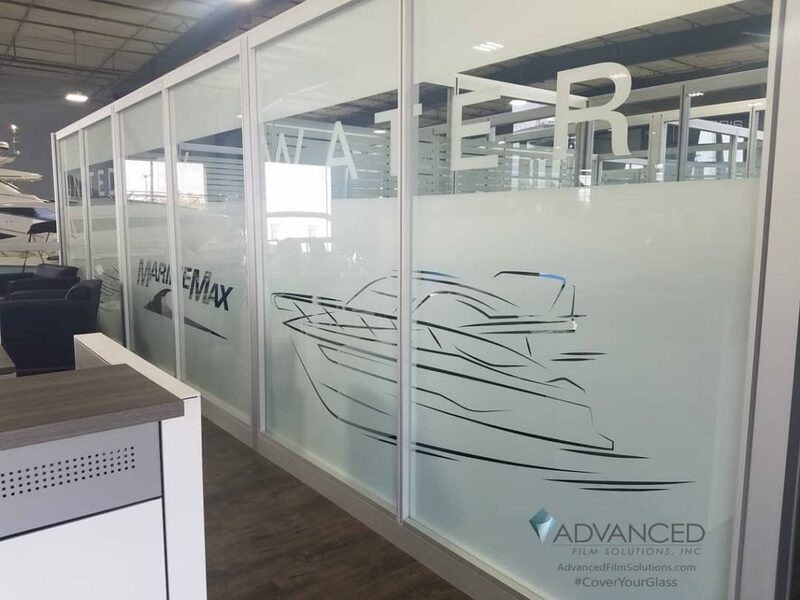 Consumers doing their research on window film alternatives will frequently become confused given the number of choices of solutions and brands. 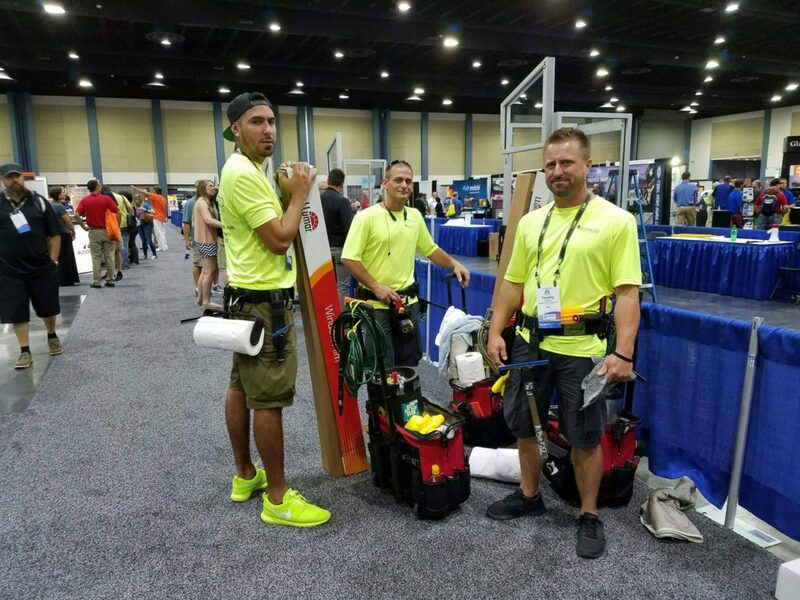 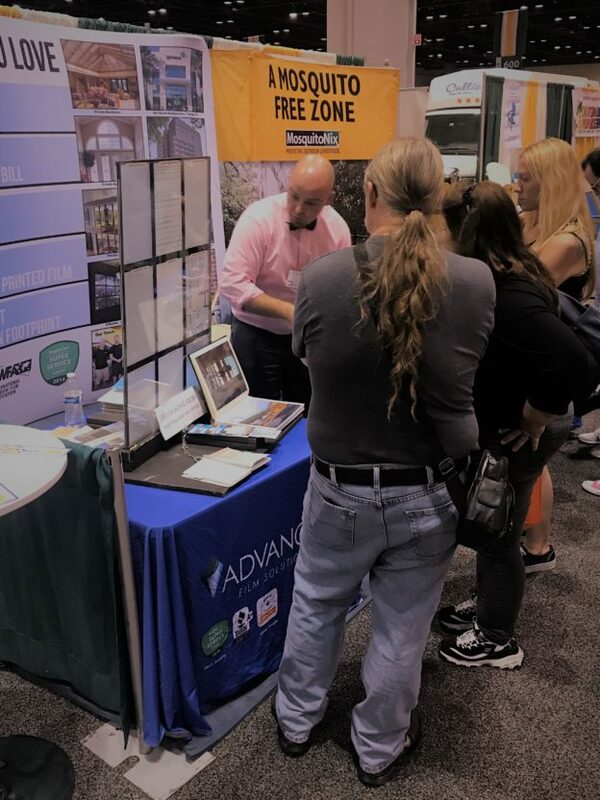 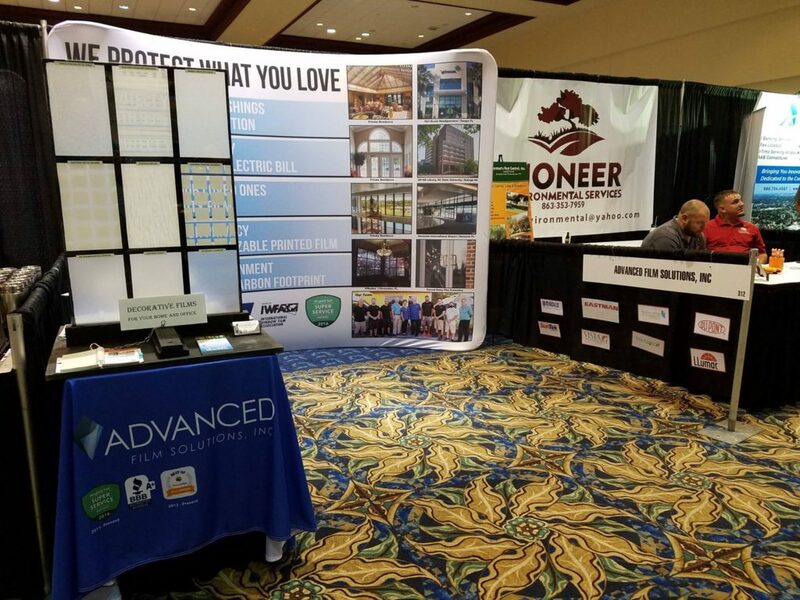 Stop by the Tampa Home Shows coming soon to the Florida Fairgrounds and Tampa Convention Center! 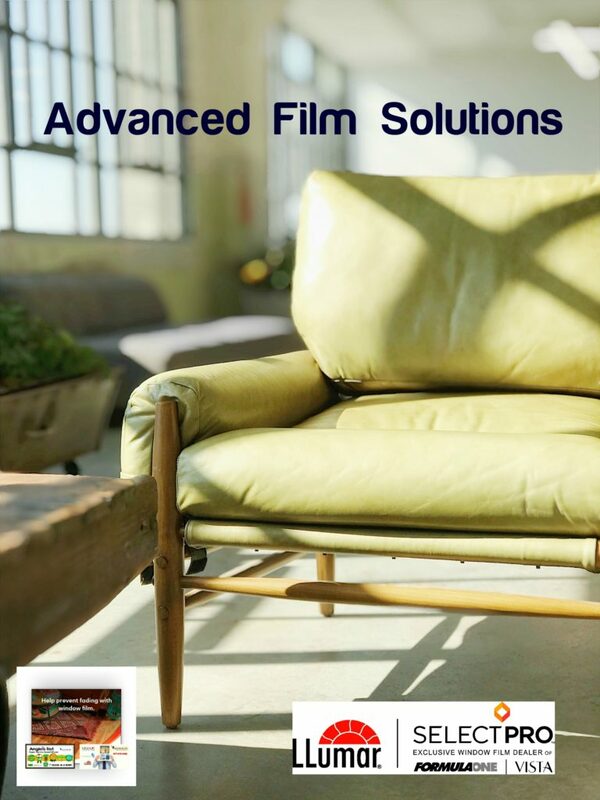 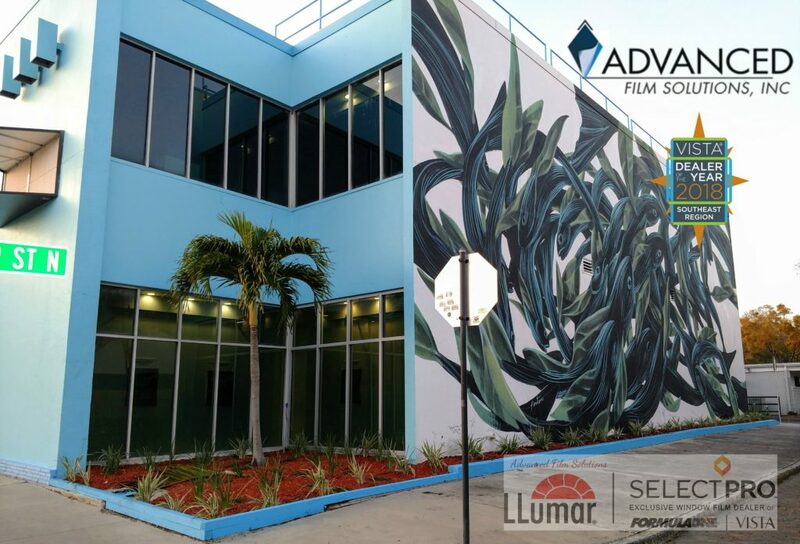 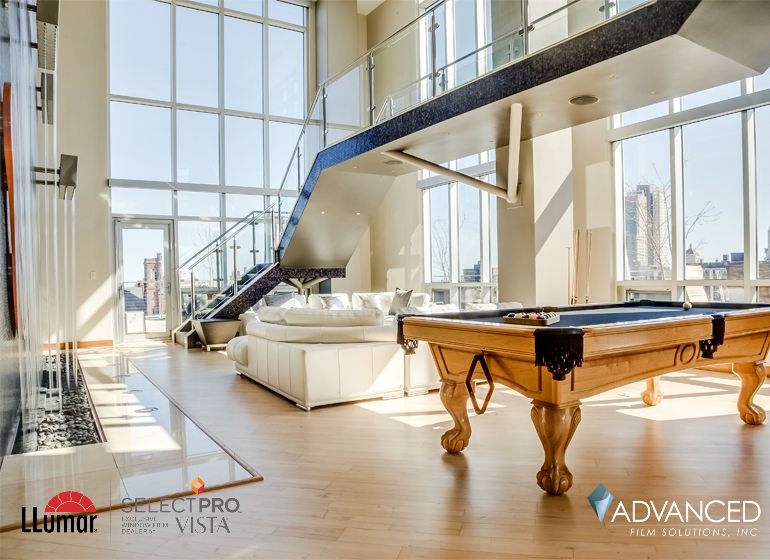 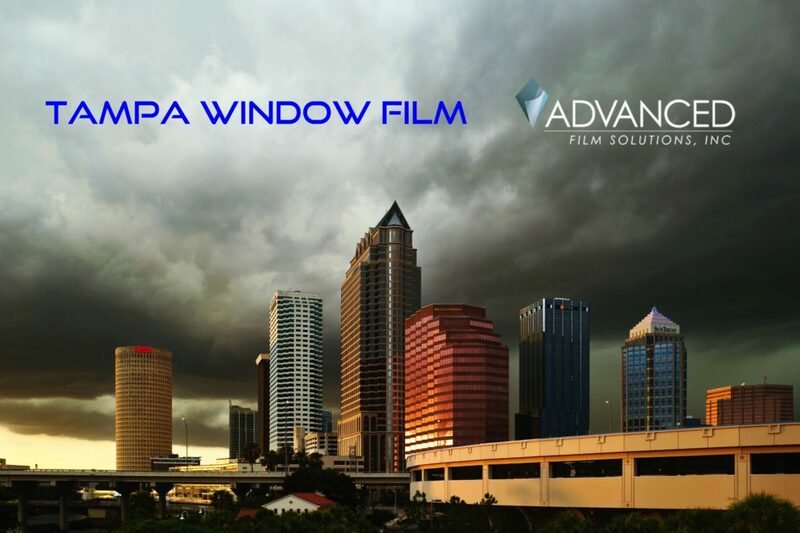 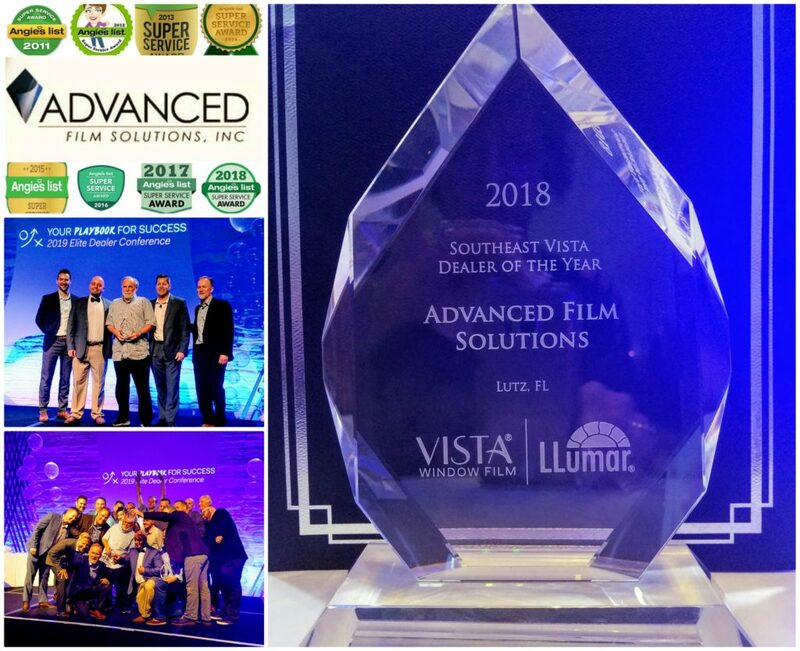 Fortunately Advanced Film Solutions has taken the mystery out of determining the best window film solutions by offering the widest and deepest solution offerings. 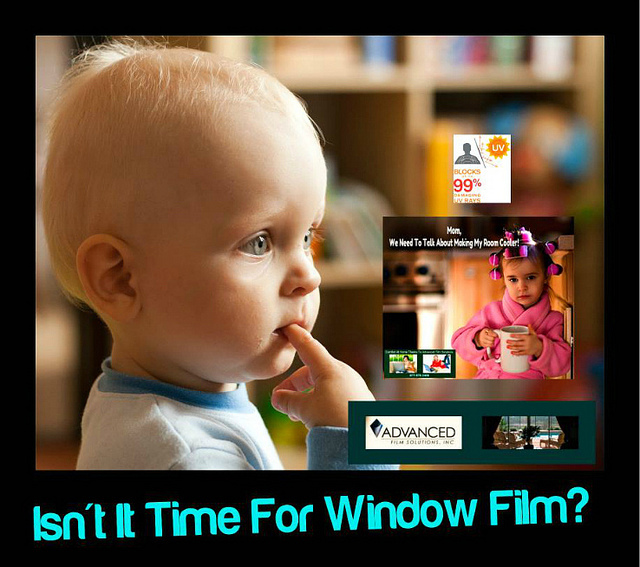 We have done our research and have direct experience with all major brand manufacturers of window film. 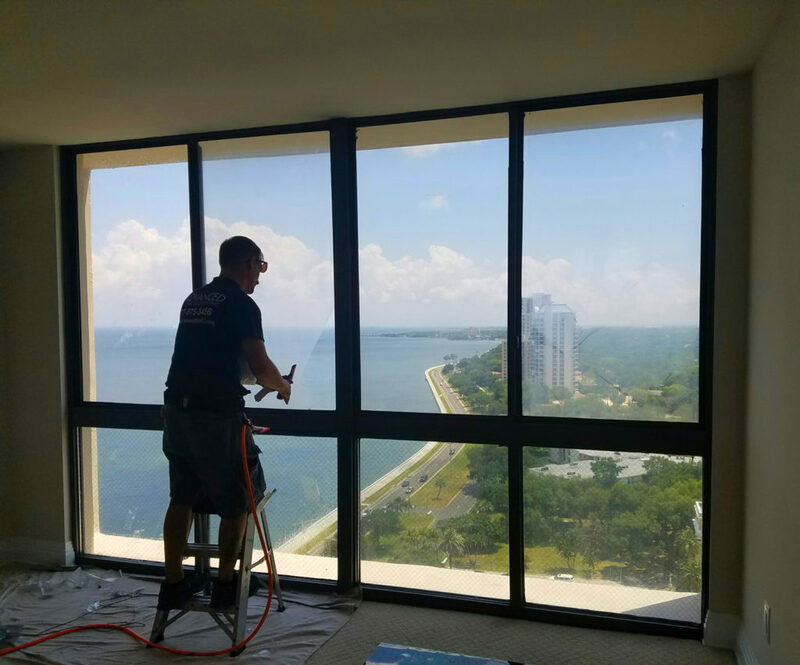 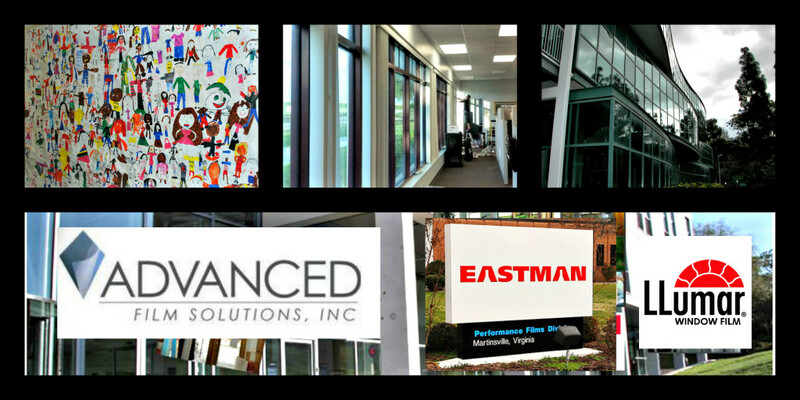 Our product portfolio includes NFRC certified window films that have documented and tested performance characteristics. 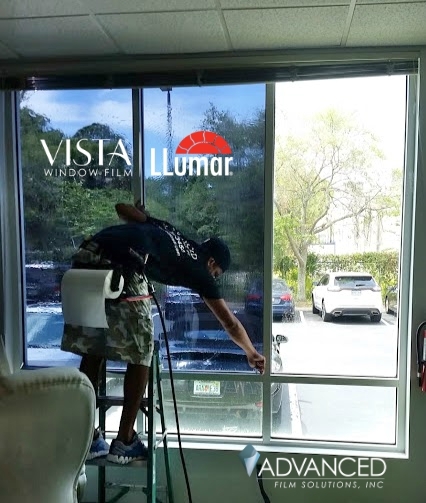 All solutions have lifetime warranty and in the case of LLumar and Vista these coatings have a transferable warranty. 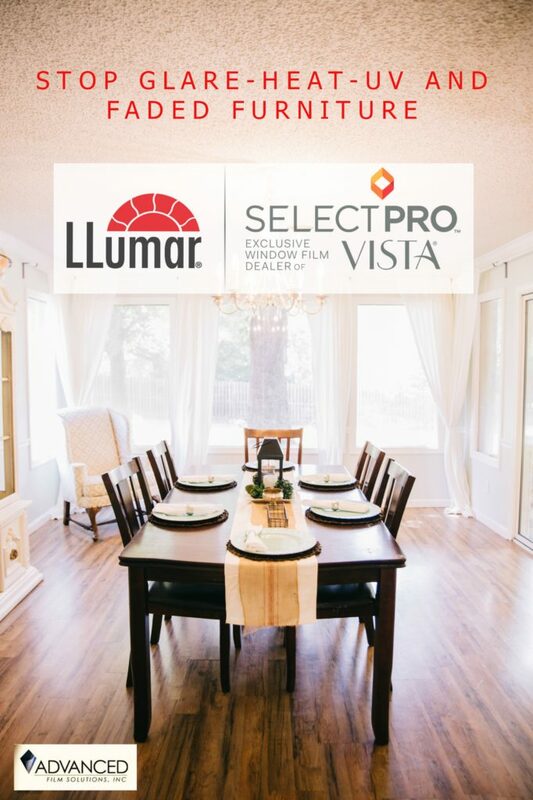 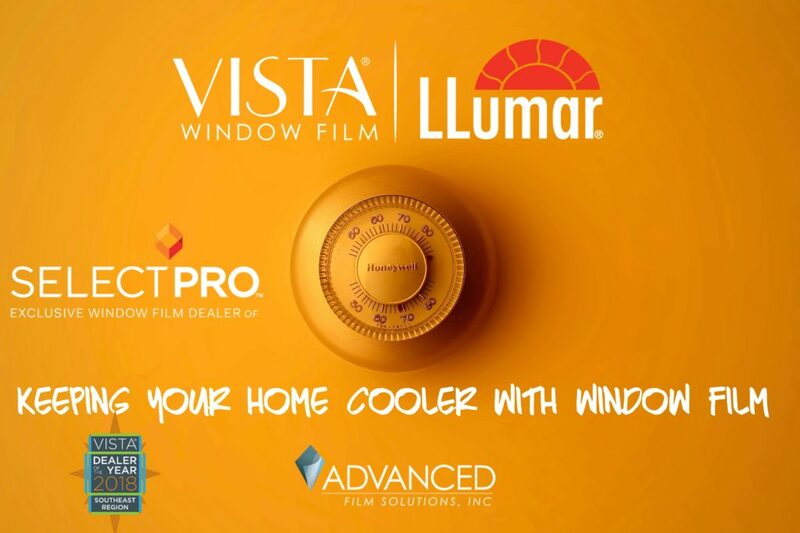 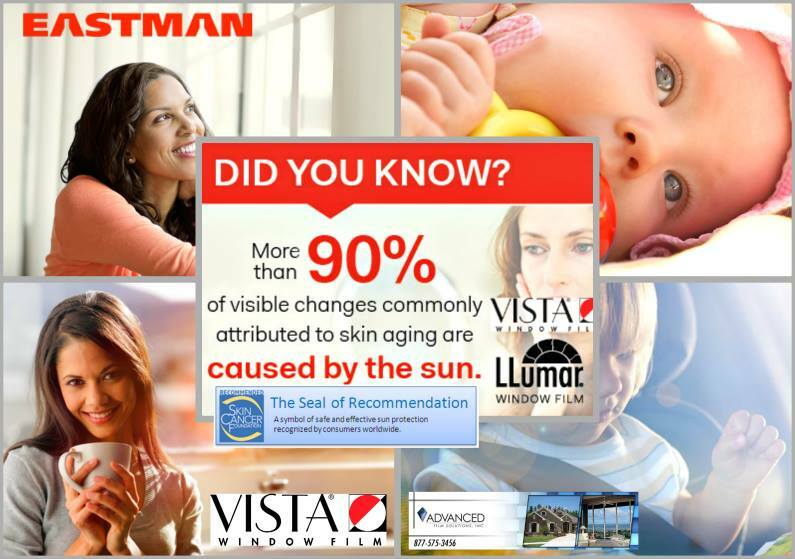 We offer choices that include Eastman Chemical’s LLumar, Vista, SunTek and Huper Optik. 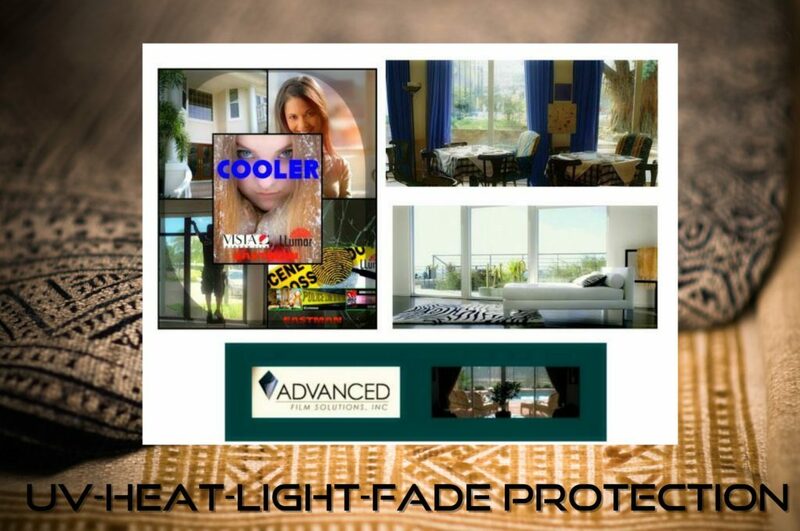 Saint-Gobain Solar Gard and Armorcoat. 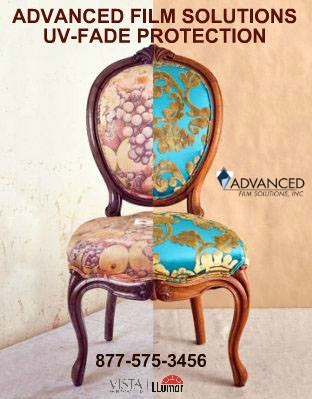 Our objective is to match the best of class for our clients. 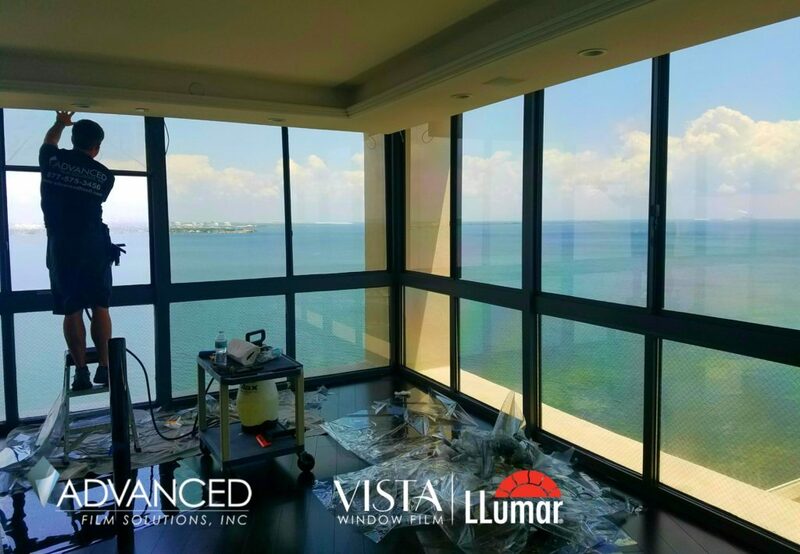 Determining the perfect solutions entails the performance expectation required along with the aesthetic appearance of the installed coating. 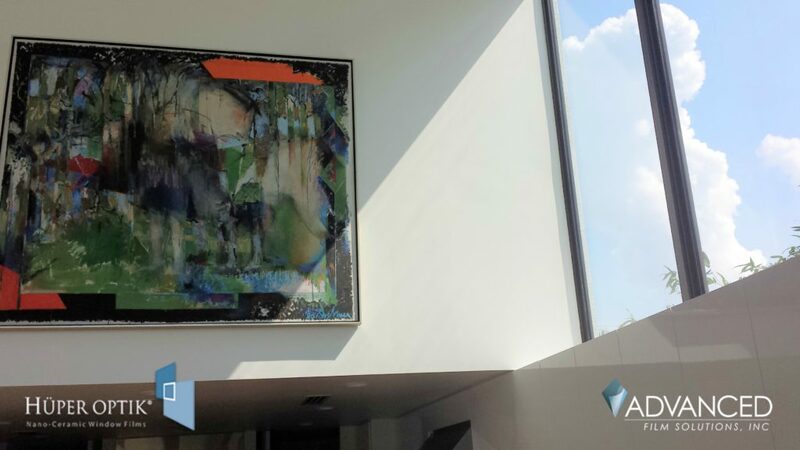 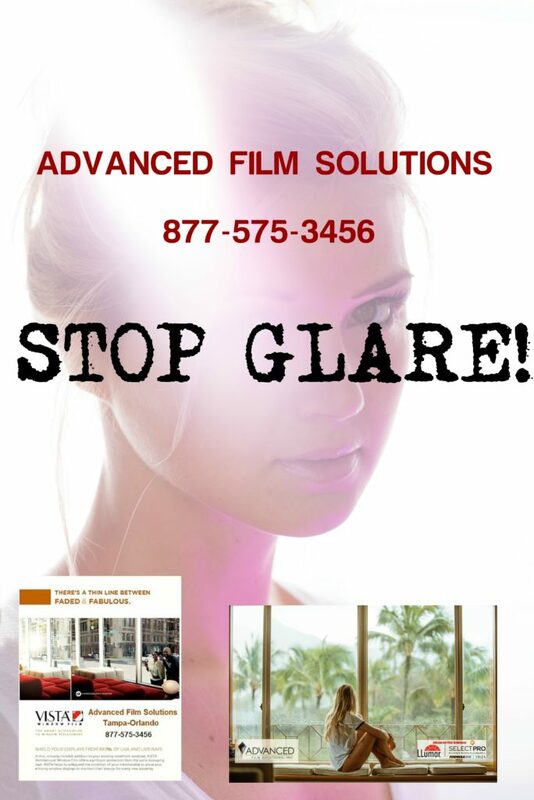 Reflective films, dual reflective films may solve the glare and UV issues along with filtering out the heat. 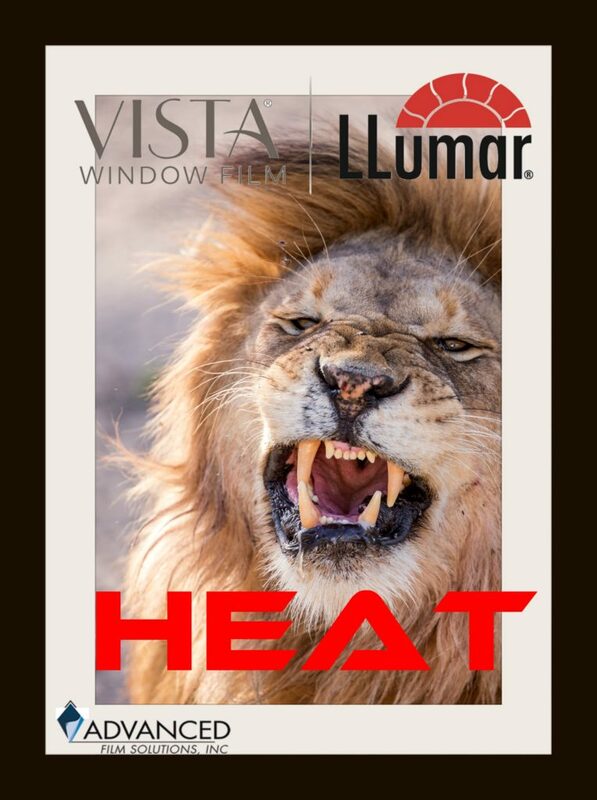 Many clients will prefer a non-metallic appearance which would point to the IR heat blocking ceramic coatings of Huper Optik. 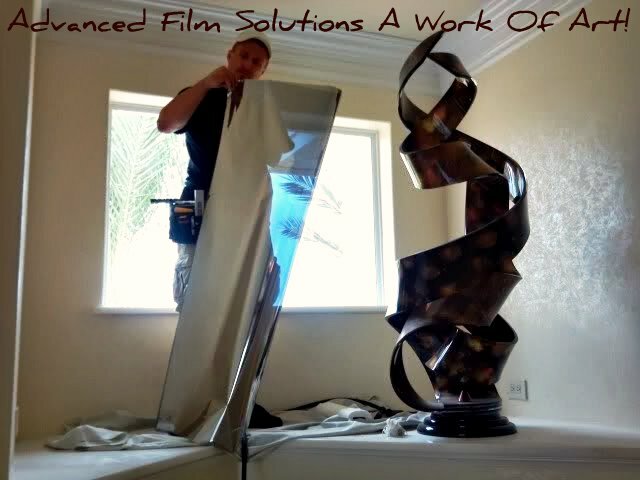 Graphics and decorative films are also available in as you’d expect a wide variety of choices. 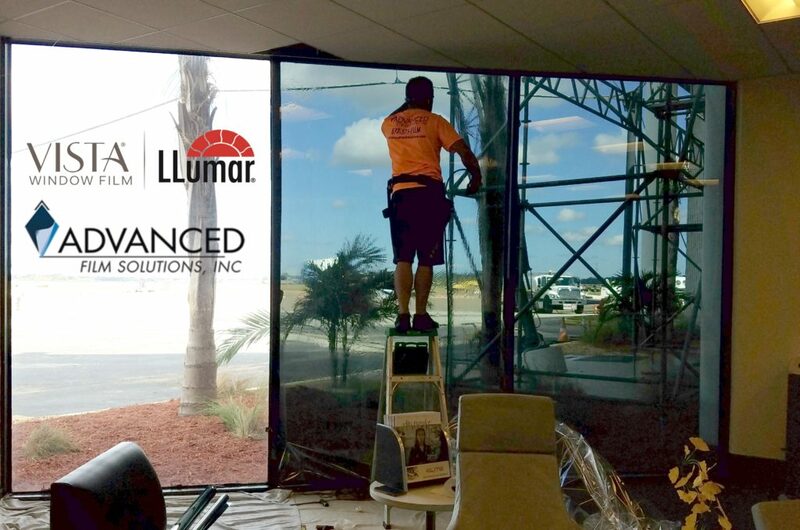 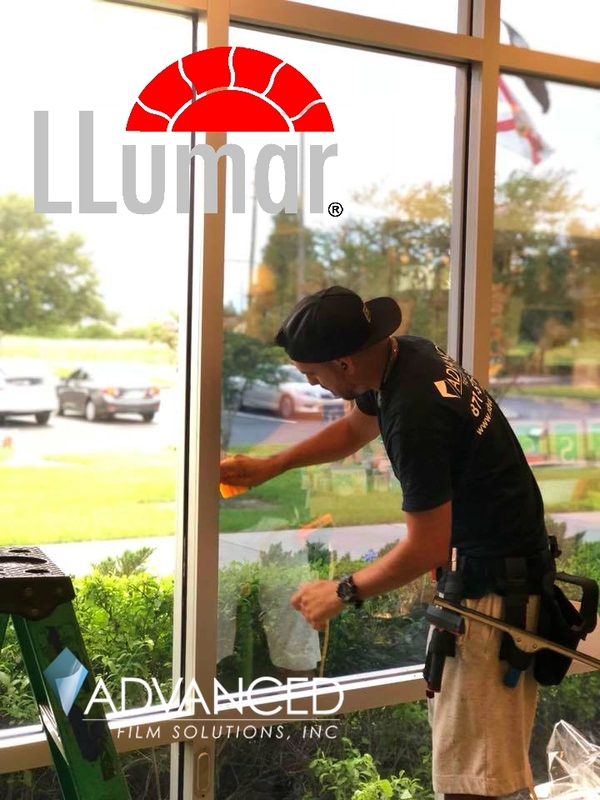 LLumar Illusions, Sunscape Deco-Lite and 3M Fasara are designed to provide privacy and add beauty to your home or office. 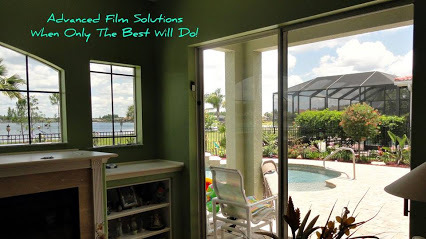 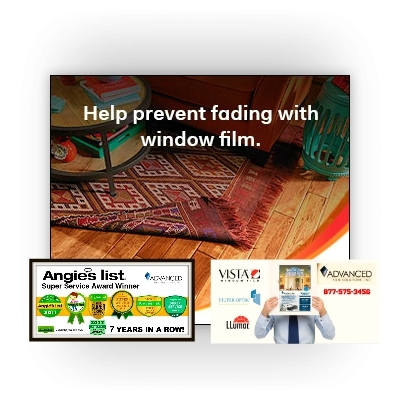 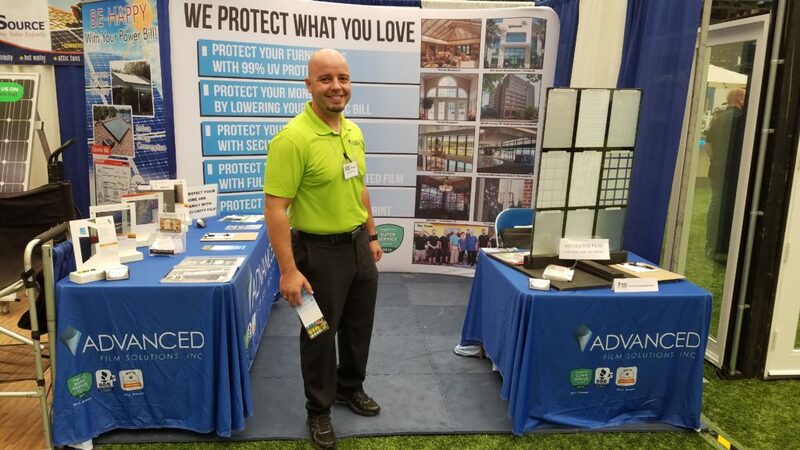 There is a full line of clear and tinted safety security films that provide home security against burglary while simultaneously factoring out heat and UV. 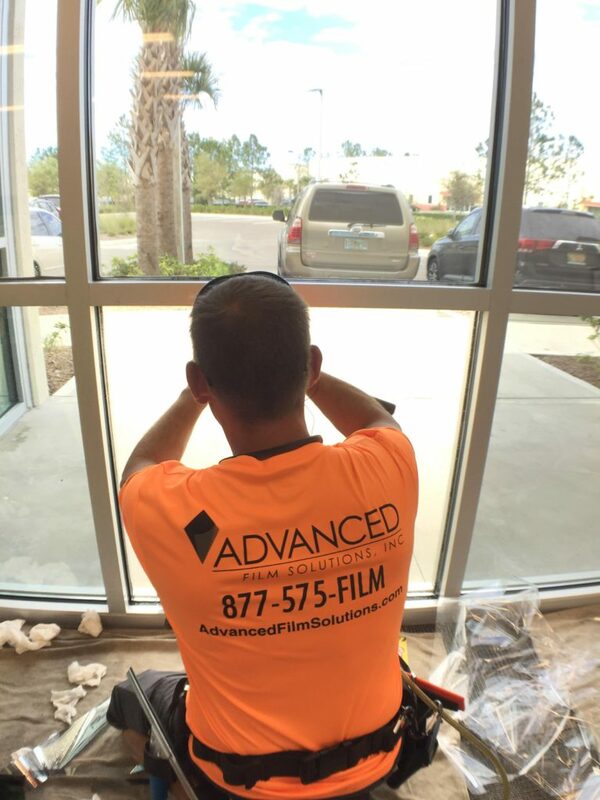 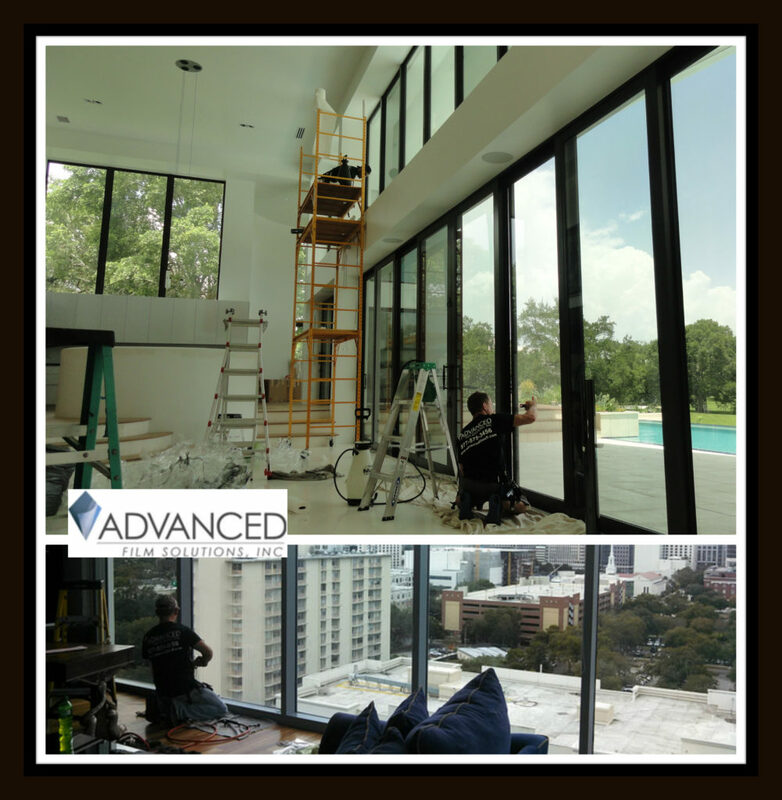 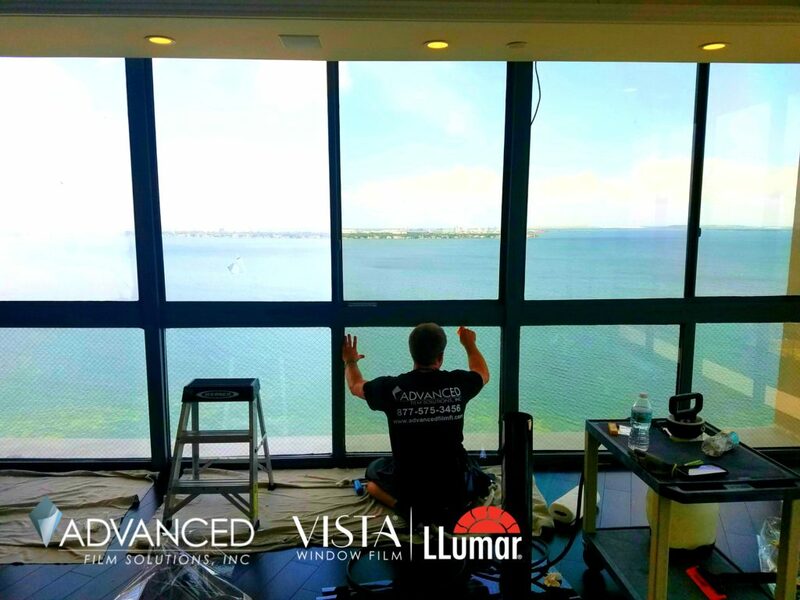 Advanced Film Solutions will take the mystery out of your window film decision making and as always give you the best possible installation. 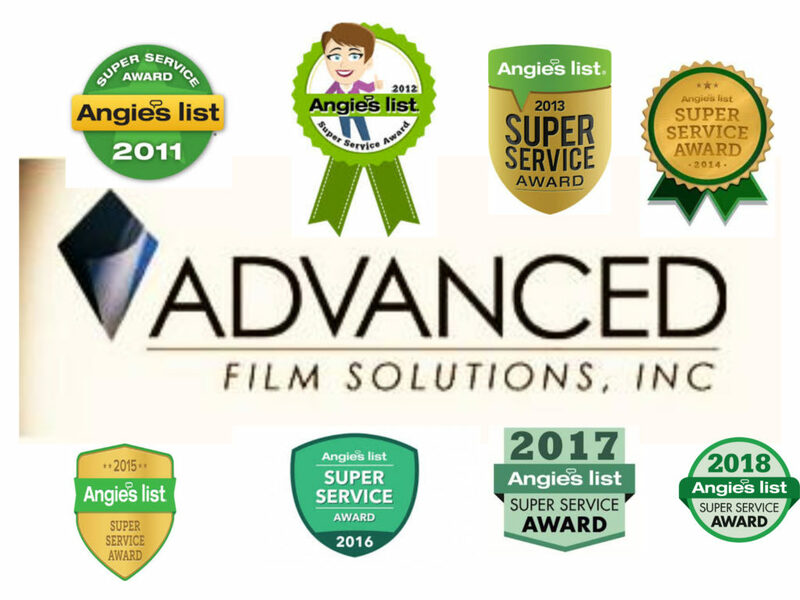 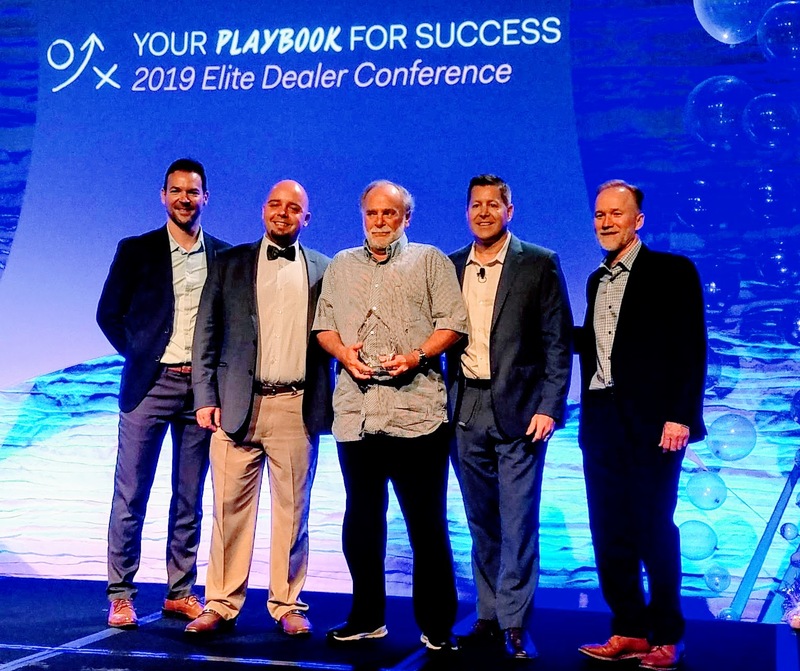 Our team has earned the Super Service Award from Angie’s List for 8 straight years and we have an A Plus rating with the Better Business Bureau. 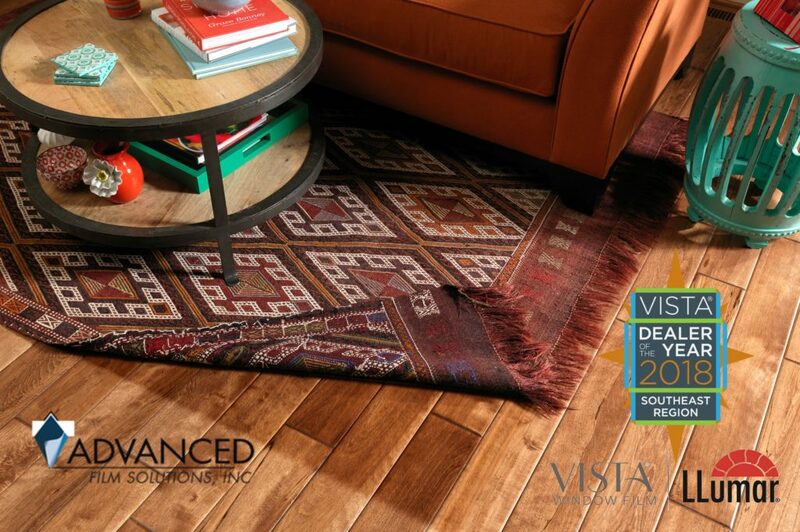 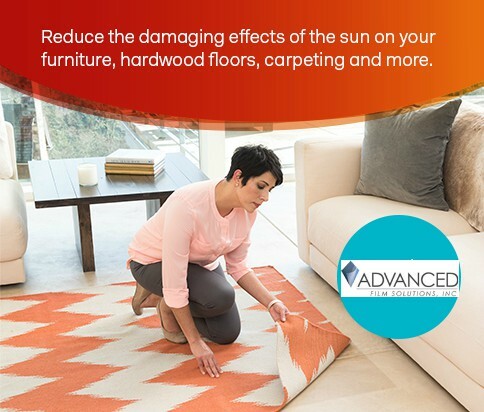 Call toll free: 877-575-3456 for free estimate. 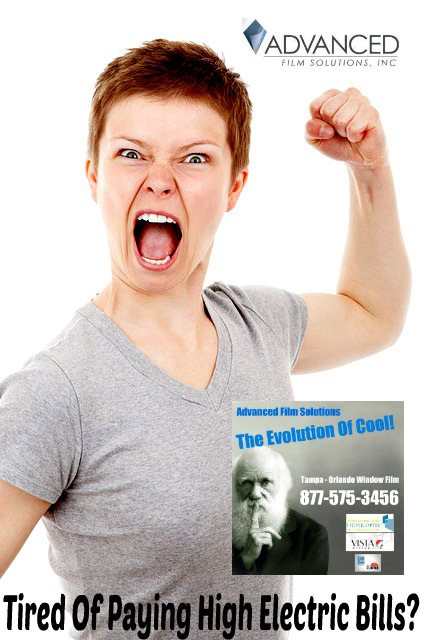 Where would we be without Air Conditioning? 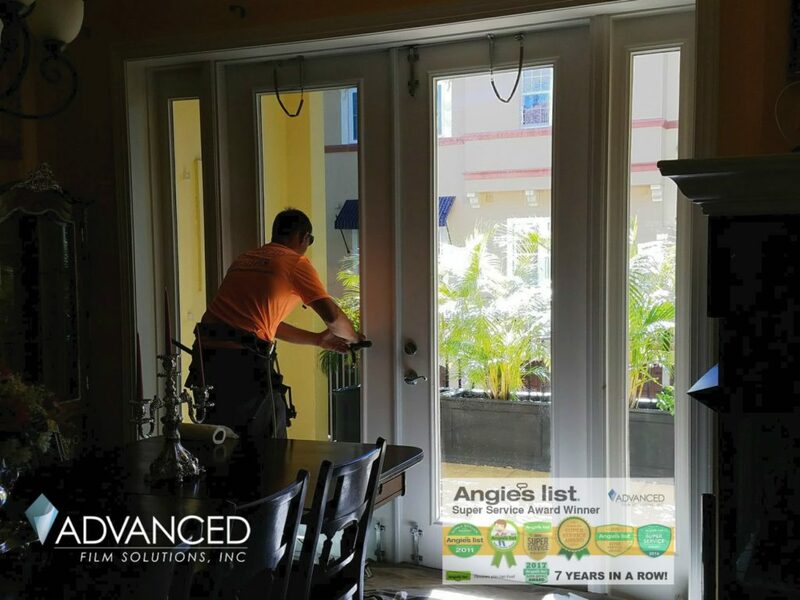 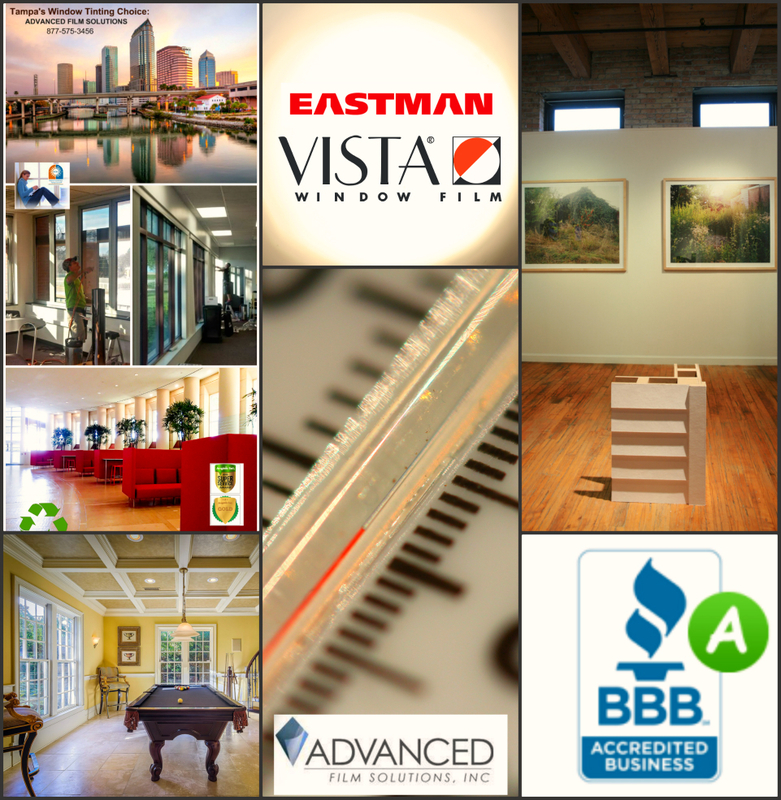 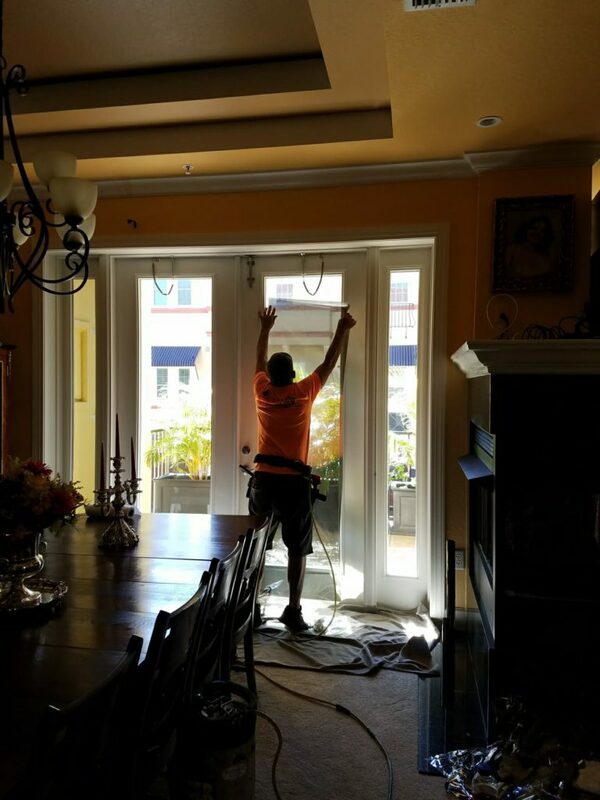 Tampa Bay, Clearwater and St. Petersburg area home and business owners understand that no matter how efficient their AC is the amount of heat coming through their windows presents incredible challenges for your AC unit as well as your pocketbook! 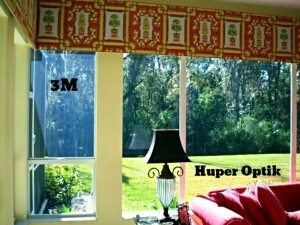 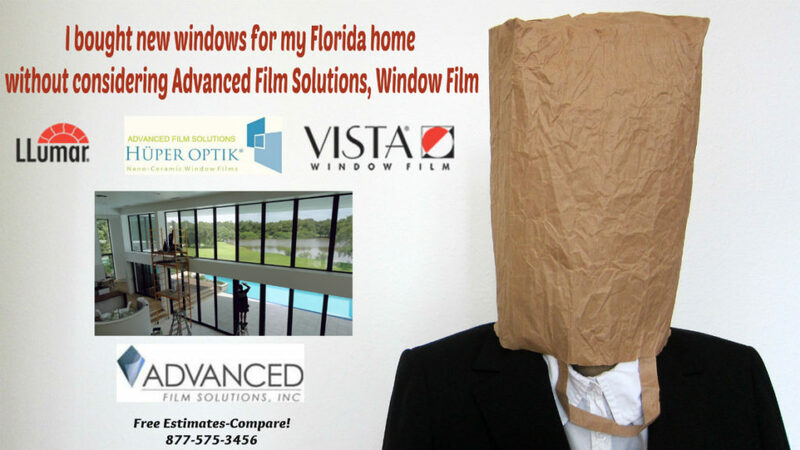 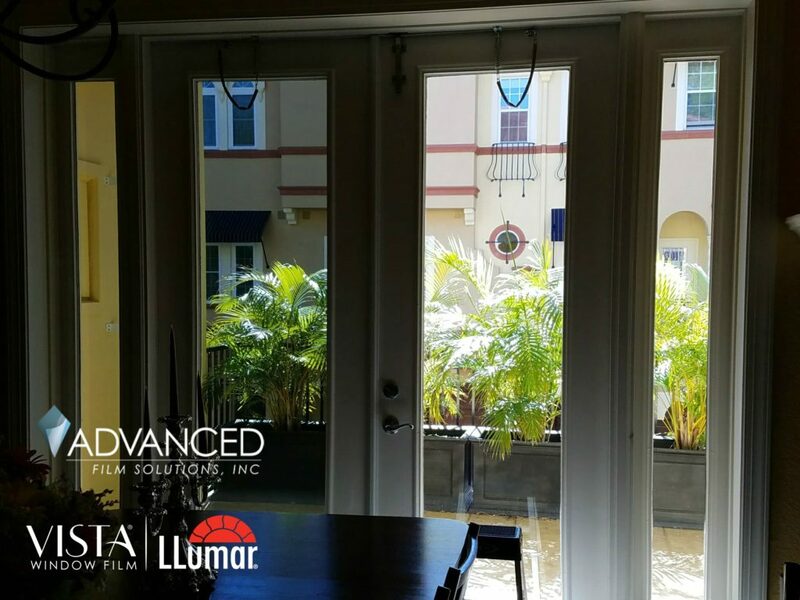 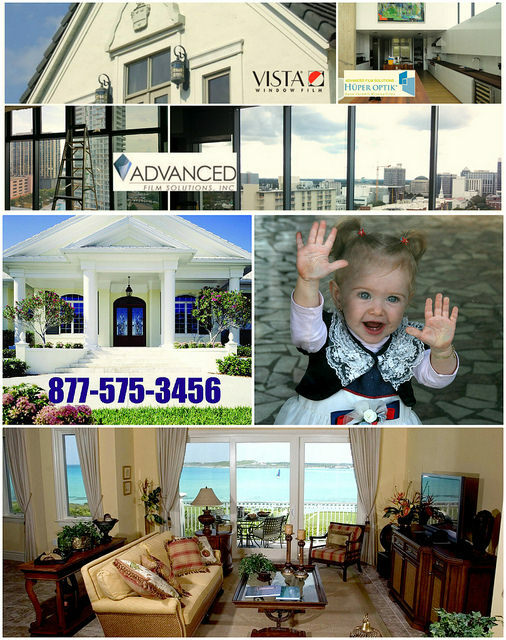 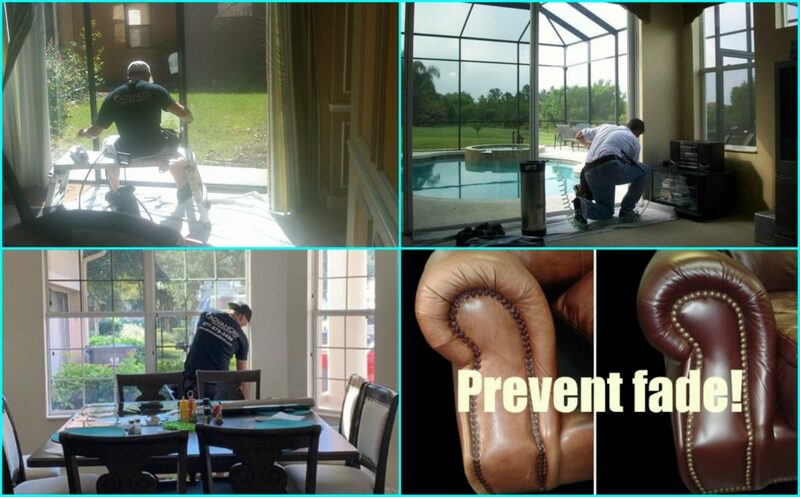 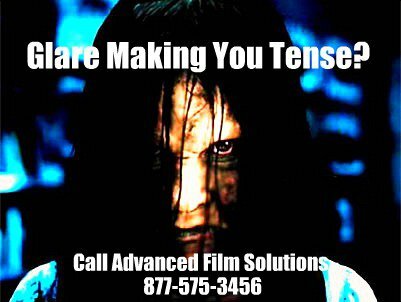 Advanced Film Solutions will solve that problem by stopping heat at the window or slider glass. 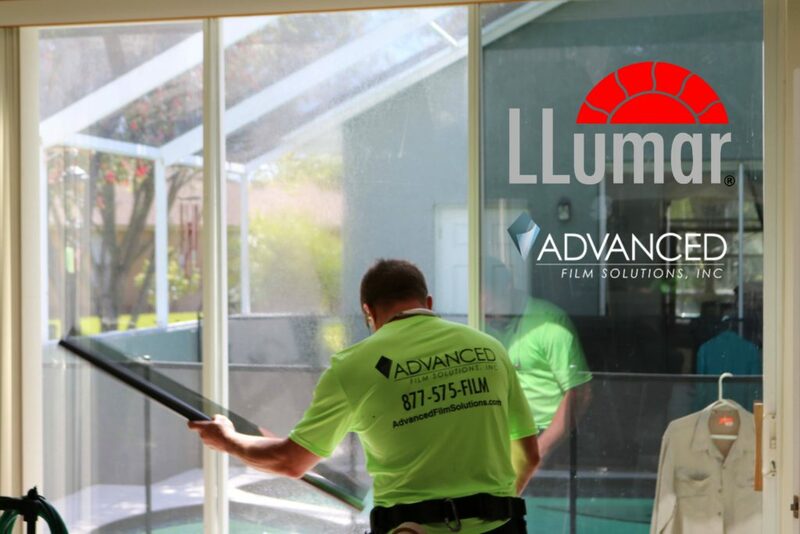 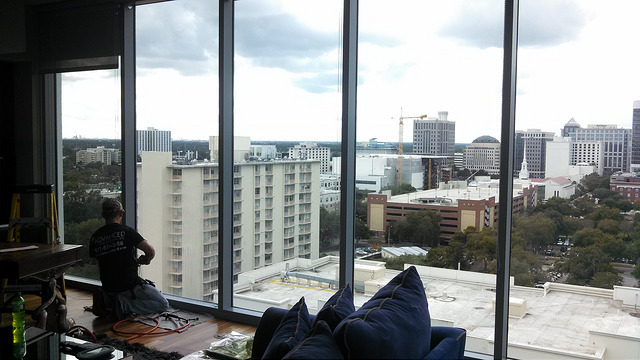 Our films are applied to the interior side of your windows. 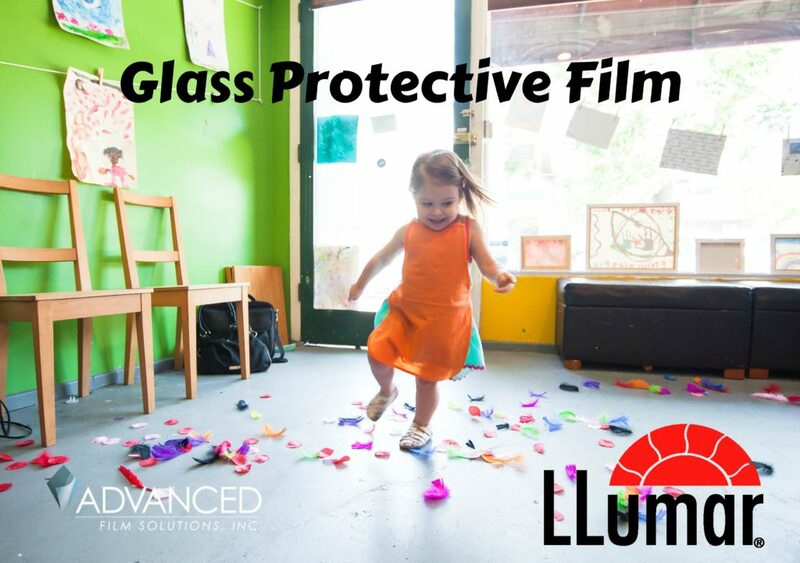 This thin film coating is optically transparent so your view is never reduced. 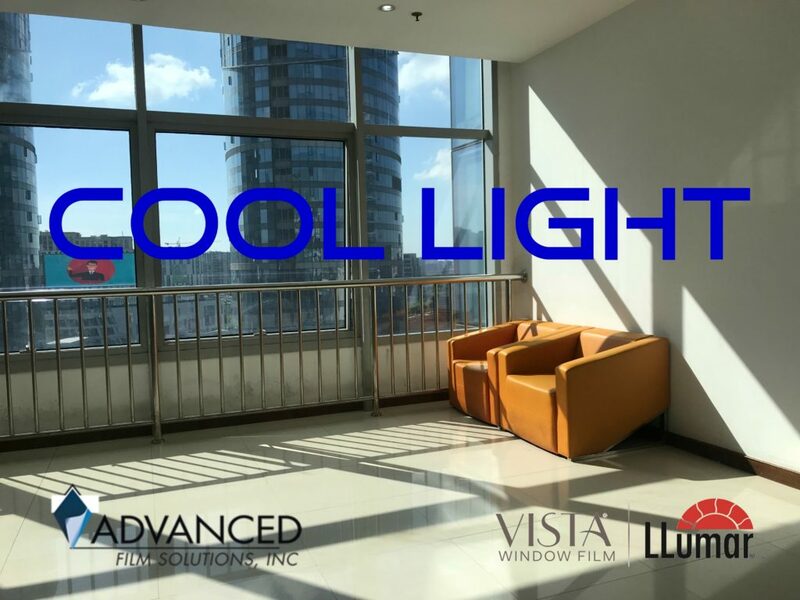 These coatings block light, glare and nearly 100% of the harmful UV rays. 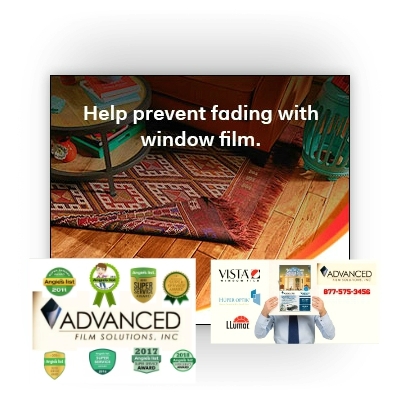 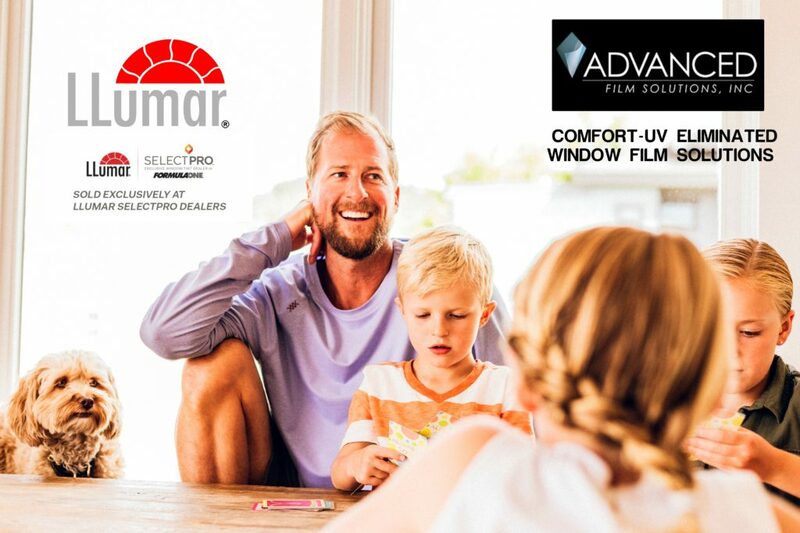 Priced at a small fraction of what a window replacement would cost our films are warranted for a lifetime of durability and performance. 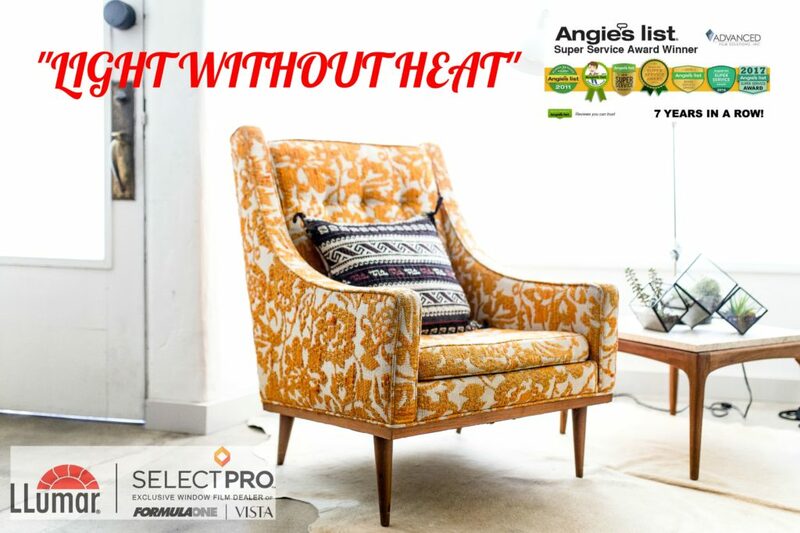 Our clients enjoy year around comfort and reduced electric bills by as much as 35%. 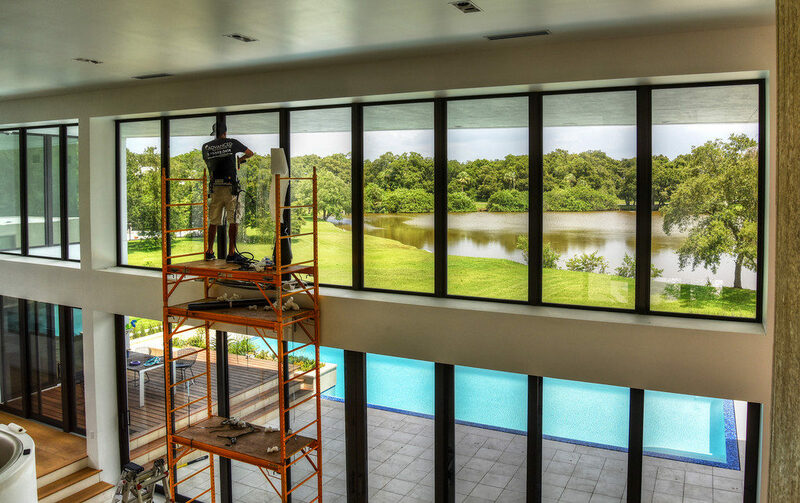 We match the ideal coating for your requirements and preferences. 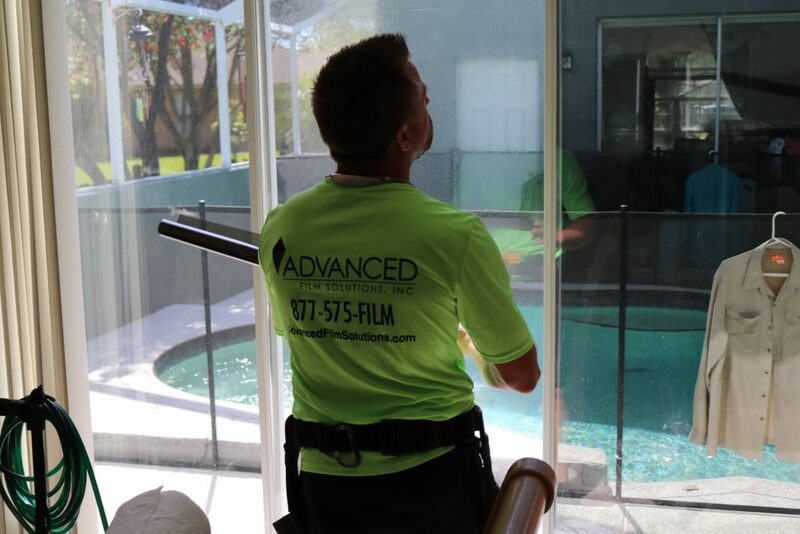 Our films meet all HOA rules and deed restrictions.